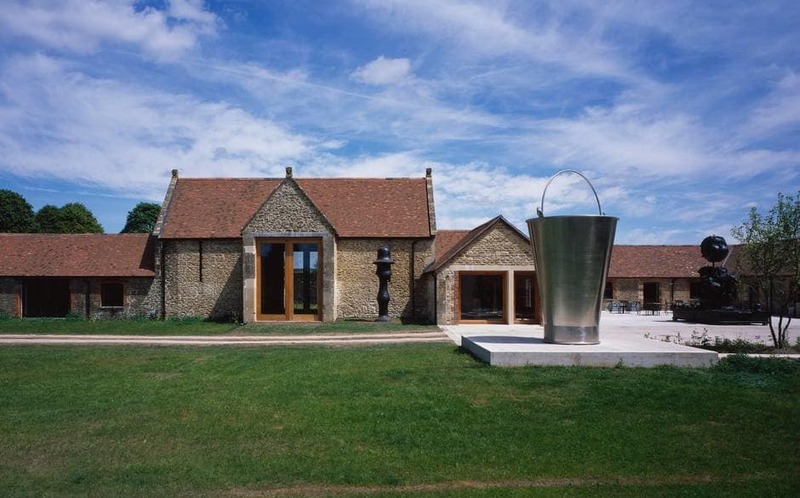 Hauser and Wirth Somerset is a pioneering world-class gallery and multi-purpose arts centre. It acts as a destination for experiencing art, architecture and the remarkable Somerset landscape through new and innovative exhibitions of contemporary art. During the Friends’ visit the gallery will be showing an exciting exhibition by resident artist Rashid Johnson, whose multi-media work explores art history, literature, philosophy, and personal and cultural identity. The site also includes landscaped garden (designed for the gallery by internationally renowned landscape architect Piet Oudolf), a restored 18th Century Farmhouse complete with unique artworks by Hauser and Wirth’s artists, and the vibrant Roth Bar & Grill which combines contemporary art and gastronomy. A visit to Hauser and Wirth Somerset is a truly unique experience. We hope you can join us on this wonderful trip, on 13th June 2017!